The Tokugawa Art Museum, in Nagoya, Aichi, is a museum which presents a brief overview of different aspects of Japanese culture. It was established under the Tokugawa’s non-profit foundation in 1935. 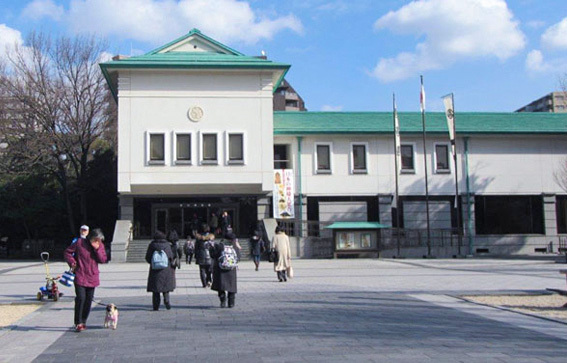 It has a valuable collection of artifacts which have been handed down from generation to generation in Owari Tokugawa branch family including objects inherited from the first shogun, Tokugawa Ieyasu. The museum also possesses most of the existing Illustrated Tale of Genji, a national treasure. These early 12th century scrolls are too vulnerable to light and air to be on display. Therefore there is a specific space to provide background information about the story, modern reproductions and a video program. Exhibition Room 1 presents a full set of armor of a Daimyo (feudal lord) and weapons such as bows and swords. At first glance, visitors will notice an interesting post next to the armor, which is called Umajirushi in Japanese. This post has the function of informing people of the fact that the leader is safe and sound on the battleground. In Room 2, there is a beautiful collection of tea bowls for Tea Ceremony together with a replica of a tearoom. When a button is pressed, a small sliding door opens, and the back room for tea preparation appears. In the following room, visitors may be impressed by a gorgeous replica Noh performance stage which is in place to describe the elegant beauty of the performance. Not only these artifacts but also more private belongings, especially elaborate furnishings made for princesses of the Owari Tokugawa family, are also on display. 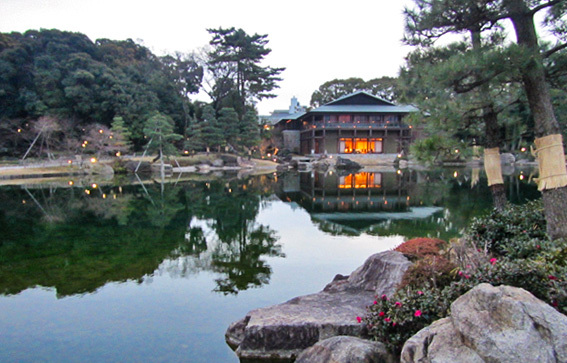 Thus visitors can trace back the lifestyle of the Daimyo family, ranging from official functions to household events. Next to the museum, you can take a stroll through a Japanese garden called Tokugawa-en, which used to be the residence of the Owari Tokugawa family. After renovation, it is now open to the public.